Bring interest to a blank wall and display your favorite books, figurines, or conversation pieces with this floating shelf. The modern-style shelf features a walnut finish for a hint of traditional appeal. 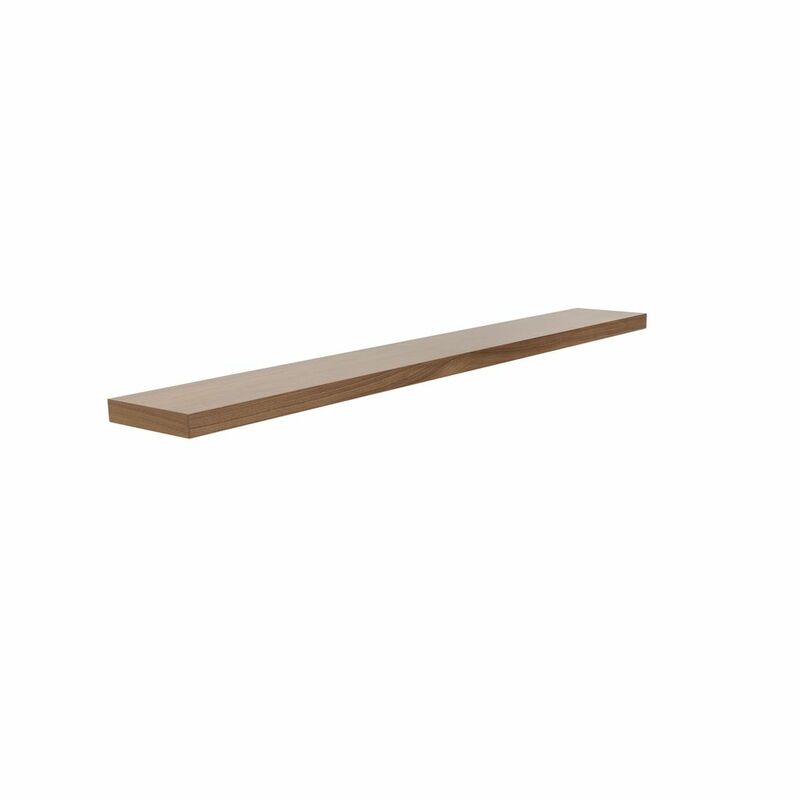 Features American walnut veneered, wenge veneered, or white lacquered MDF Floating wall shelf Height 2.0" Depth / Length 10.3" Width 75.0"